We accept credit card checks and discount coupons. 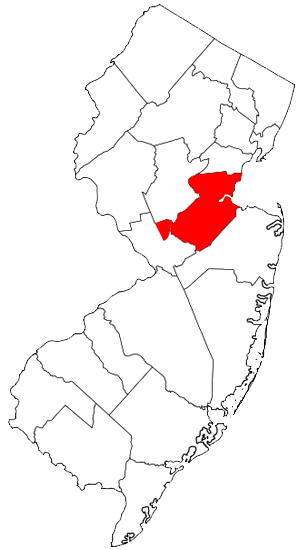 Middlesex County, New Brunswick, East Brunswick, North Brunswick, South Brunswick, Somerset, Franklin Park, Highland Park, South Plainfield, Piscataway, Dunellen, Middlesex, Kendall Park, Princeton, South River, Parlin, Sayreville, Freehold, Manalapan, Edison, Metuchen, Bound Brook, Woodbridge, Fords, Colonia, Sewaren, Port Reading, Avenel, Rahway, Keasbey, Perth Amboy, South Amboy, Linden, Old Bridge, Monroe, Green Brook, Dayton. Content copyright 2009-2017. Dan's AC and Fridge. All rights reserved.